This is a legitimate site. 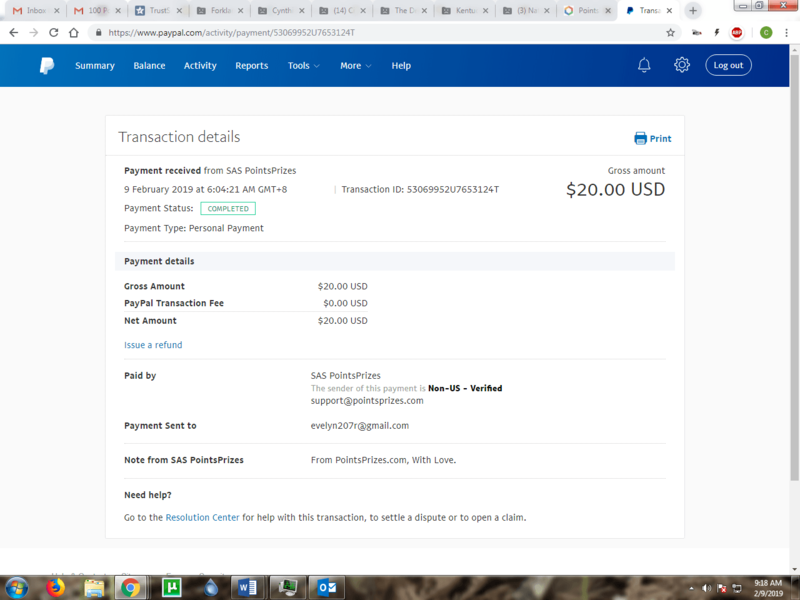 Just received my first payment of $20 - thank you. 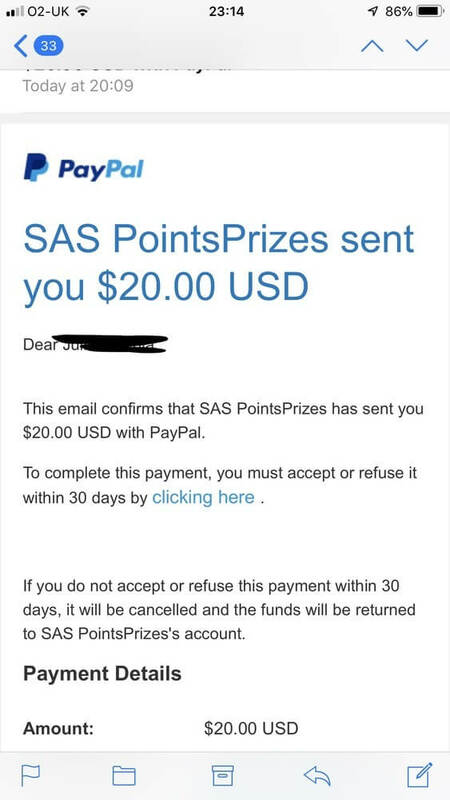 It's pretty easy and fast to reach the required minimum of 3000 points to get paid 20 bucks. 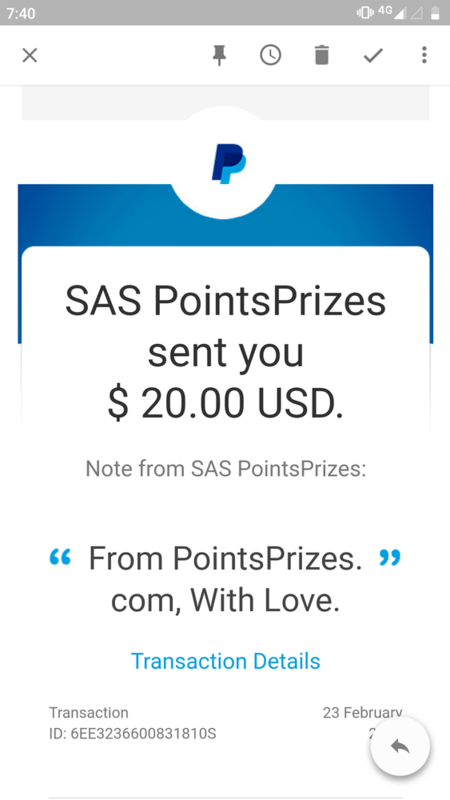 Also, if you search your PointsPrizes dashboard well, you will be able to find coupon codes worth 500 points! It's worth signing up with PointsPrizes. Thanks, you guys followed though. Decent, but slow delivery time, and a lot of grinding. 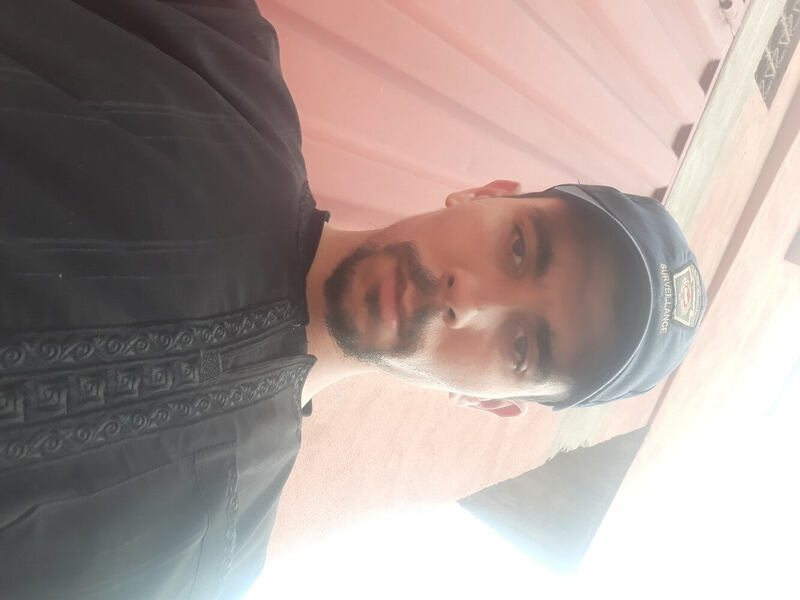 I just want to say it’s 100% easy and true .. not a scam like all other sites !! Pointsprizes is great takes time but it is worth it! Puedo decir que esta página es 100% genuina. Como todo al principio uno tiene sus dudas pero veía comentarios muy positivos y eso me animaba a seguir intentándolo. 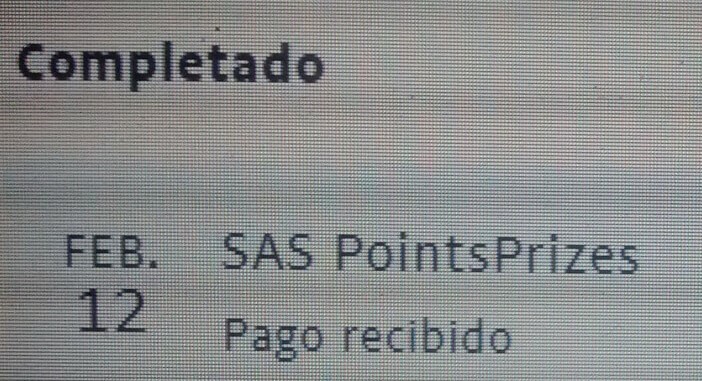 Finalmente llegué a los 3000 puntos y reclame mi gifcard de 20 dolares en efecto. Por lo cual la recomendaré a todo aquel que desee ganar dinero en línea de manera confiable. It worked. It took me about a year or so, but i collected enough to redeem my copy of minecraft. Good response to my email and concerns. As far as earning points it would be nice to see more game apps offer higher rewards. 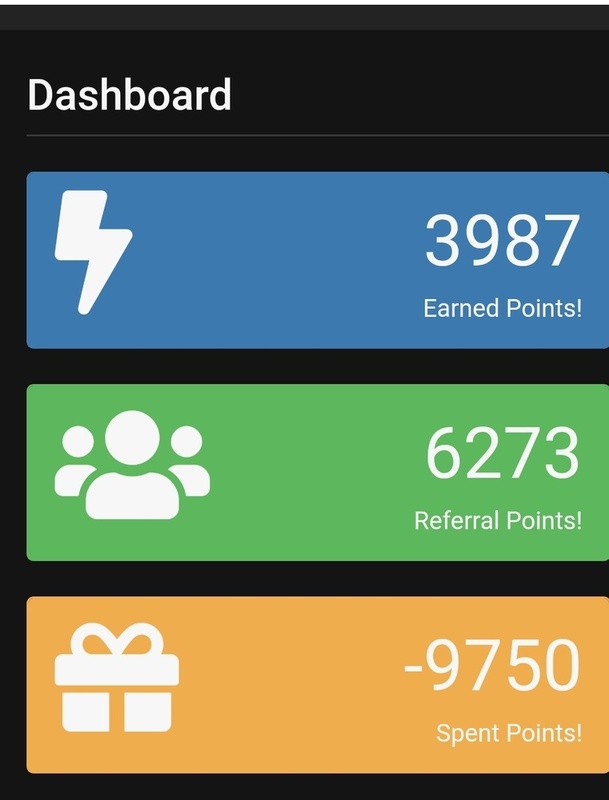 PointsPrizes is a website that allows users to earn free gift cards and cash payments. Earn enough points and then claim prizes straight to your email.